MALMOE, SWEDEN, November 01, 2018 /24-7PressRelease/ — Seavus Project Viewer™, the leading viewer for Microsoft Project® files, releases a new version update, becoming fully compatible with the latest version of Microsoft Project® 2019. Users will now be able to open all .mpp files created with the latest version of Microsoft Project® 2019 for just the fraction of the price of a full Microsoft Project® 2019 licence. 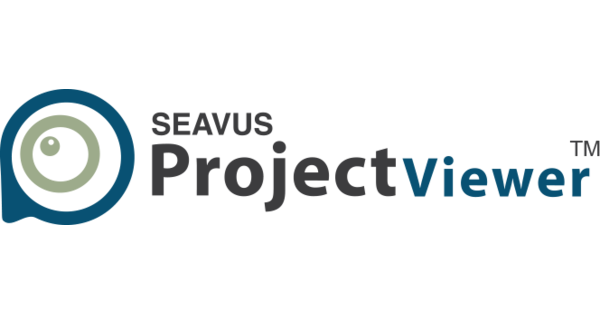 As the leading viewer for Microsoft Project® files, Seavus Project Viewer™ continues to be fully compliant and offer support for viewing of all MS Project file versions, starting from the latest 2019, 2016, 2013, 2010, 2007, 2003 and earlier versions. Seavus Project Viewer™ is trusted by more than 6 million users and Fortune 500 companies such as BMW, Rolls Royce, Tesla, SAP, Honeywell, Baker Hughes and others. Designed to improve enterprise communication, Seavus Project Viewer™ is additionally equipped with the Skype for Business functionality and the Task Update Add on. The Task Update enables instant collaboration, where project managers can receive real time updates on assigned tasks from team members that use the viewing solution. Pricing options and quotes for offers tailored to company requirements are available on the official pricing page. Seavus Project Viewer™ version 16 is available for download (Free Trial) and purchase at www.seavusprojectviewer.com. Seavus® is a software development and consulting company with a proven track-record in providing successful enterprise-wide business solutions. 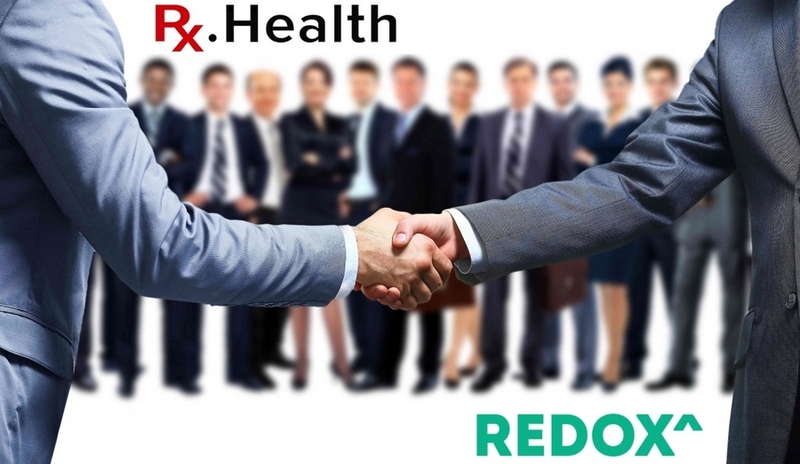 The company has over 900 IT experts worldwide and offers a variety of products and service options, successfully covering the European and US market from several offices in the world. 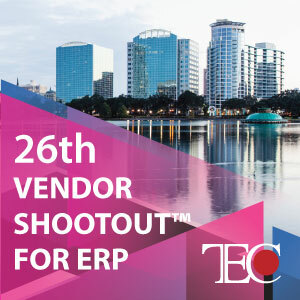 Their expanding portfolio covers: BSS/OSS, CRM, CEM, Business Intelligence solutions, ALM, embedded programming, business and consumer products, mobile and gaming solutions, managed services, as well as custom development, consultancy and resourcing. Seavus portfolio includes over 3.500 customers, among which leading worldwide telecoms and handset manufacturers, organizations from the banking and finance industry, consumer electronics, technology, education, government, health, etc. Seavus is a globally authorized master distributor for the software product Seavus Project Viewer™.